WINTER SPRINGS, FL, April 6, 2017	(Newswire.com) - ​Welcome to the 2017 Shine 'n Star tow truck photo beauty contest hosted by Tow Times magazine and powered by Ford Trucks. It's the towing and recovery industry's oldest and largest tow truck photo beauty contest, now in its 26th year. U.S. and Canadian companies - show off your tow truck's beauty while driving your way to the top of the towing heap like a beast. Last year's contest drew 550 entries. 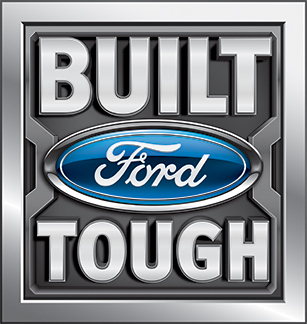 Companies from Canada to Florida and points in between towed away 16 great prizes, including Grand Prize and People's Choice awards; first, second and third place awards for light-, medium- and heavy-duty tow trucks; as well as car carrier and working truck categories. 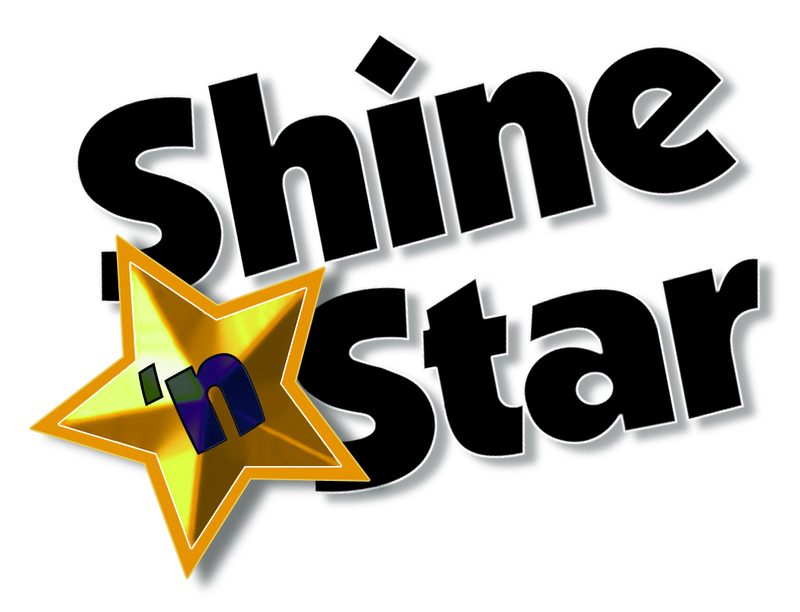 • FILE electronically at towtimes.com by clicking on Shine 'n Star and following directions. Please attach a high-resolution photo to your entry. • MAIL a photo of your truck with a completed entry form to above address. Enter as many times as you wish, but each tow truck may be entered in only one category and each photo must have an entry form. No email entries accepted. Winners to be announced in Tow Times' November 2017 issue. For questions, email art@towtimesmag.com. Fly down the road like a beauty but sting like a towing beast. 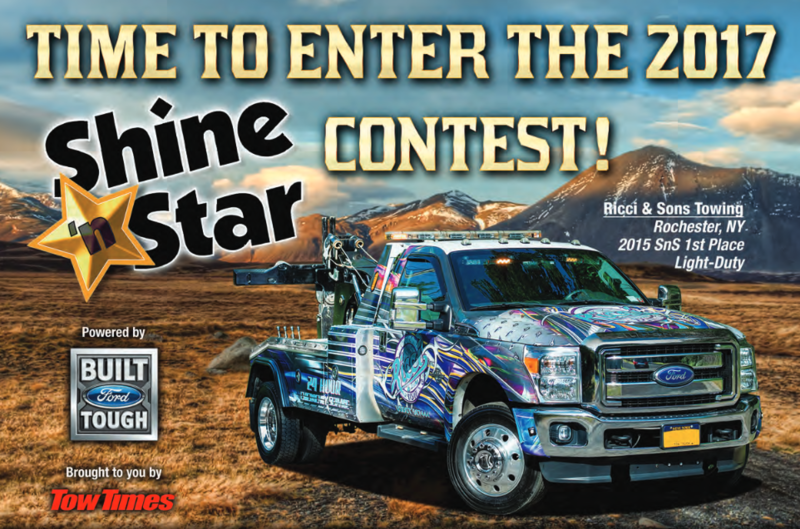 Enter the Shine 'n Star tow truck photo beauty contest.